This hair curler can be used to style your natural hair or wigs into deep wave texture. 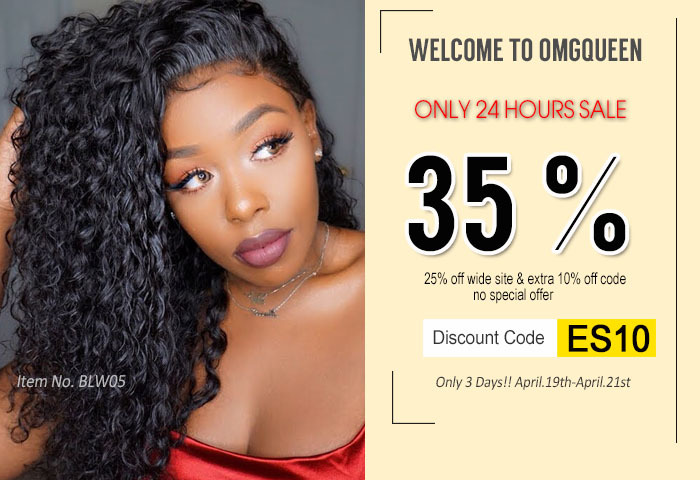 OMGQUEEN Virgin Hair is extremely luxurious and very soft with a lot of body and natural shine. Each selection has been collected from one donor. Its softness, durability and thickness give you the most natural appearance.